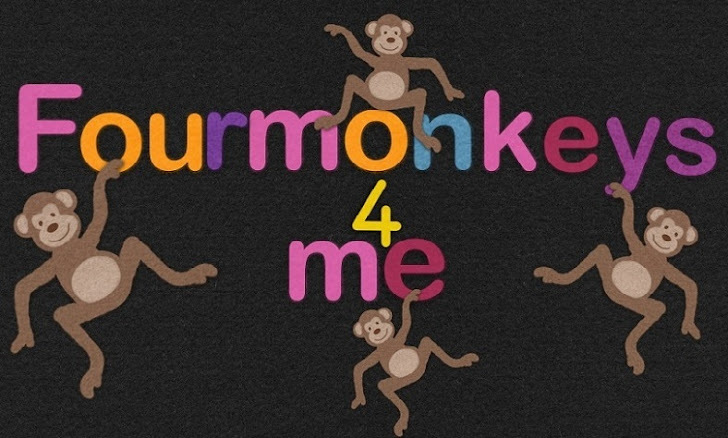 Four Monkeys 4 Me: so, I haven't blogged in forever, but I need to get this out. so, I haven't blogged in forever, but I need to get this out. 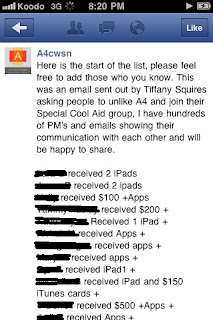 I'm so sad to report, that no longer can I support a4cwsn. This bullying has been personally directed at myself and others. 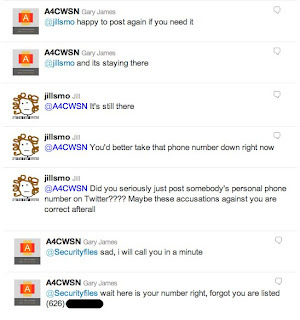 My personal email account has been posted on facebook AND twitter, and the cell phone number of another now ex-member of a4cwsn. Let me explain, you see, some of us longer standing members, and biggest supporters started to ask questions regarding transparency. 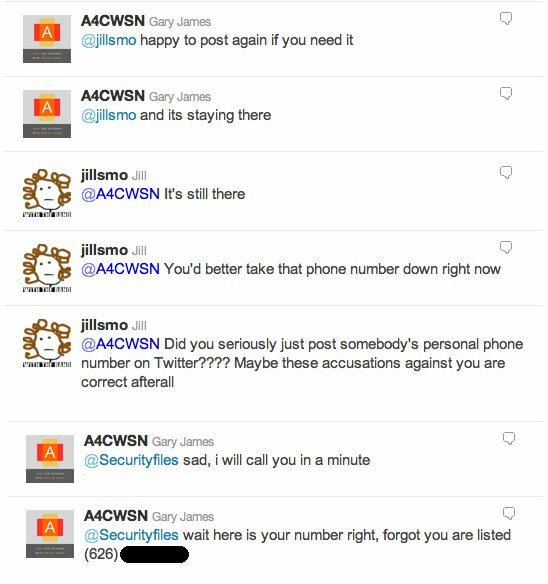 Instead of answering those questions, a4cwsn became defensive and rude. We were banned from the page. Posts would go up calling us to post, but of course we couldn't reply. 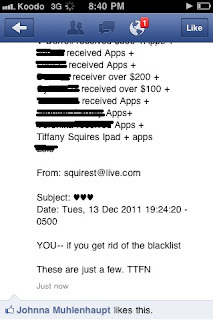 Then there was a "blacklist" ? I guess posted. Where again, my email was posted. Please note, that the emails that apparently I sent? They don't exist. Along with these posts, it was posted that everyone who followed the page should block, report and watch out for those of us who made the list for SCAMS! Now again, on twitter today, another LIST has been created. If you search his handle, its under his lists. I'm sure you can all find it, and don't need me to post pictures. Now, I don't know about you, but I've always been under the impression that if there is nothing to hide, why be scared to share? It's odd how us parents of special needs kiddos are always there advocating and protecting our children. Never do we think within our special community would we come across such outrageous actions, and bullying. We need to remember that while yes, we would do everything for our children, we would fly to the moon and back if we could, that we need to protect ourselves, and our friends and family within this community. Unfotunately, though we do not like to admit it, we are a vulnerable bunch. When something is dangled in front of our faces that we so desperately want for our children, we would do just about anything. We need to remember to think rationally, and question. And hey, who knows better than to question, question and question some more than us? 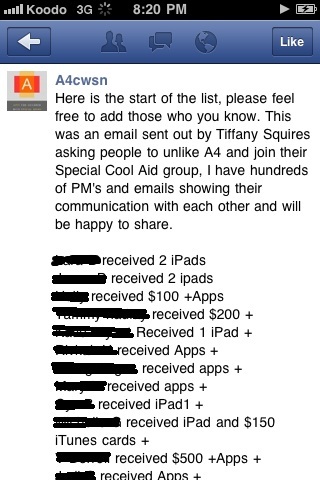 We're a smart group of folks, us special needs parents. The more I read about this, the madder it makes me. I had put a like on their page, but as I couldn't work out what their motives or agenda were, I've never interacted with it, go shot of it now. They should be prosecuted under the data protection laws. its frustrating :( im putting up another post tonight/tomorrow with an email he sent me this morning! I'm loving how my screenshots are makin the rounds! So you approve of bullying? Wow more A4 wack jobs at work!